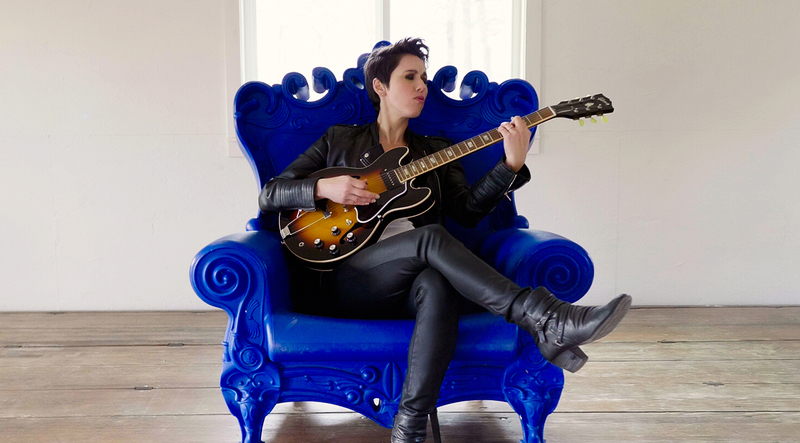 Austin-based singer/songwriter Gina Chavez has always worn her emotions on her sleeve. Her deeply felt ruminations on things like identity, love, life, fun and joy have made her music an Alt.Latino favorite for quite a few years now. Chavez’s voice is perfectly suited to reflect all of those experiences and to take us to places where we dare to let our emotional guards down. This project is generously funded by Mid-America Arts Alliance, the National Endowment for the Arts, and the state arts agencies of Arkansas, Kansas, Missouri, Nebraska, Oklahoma, and Texas. This program is funded in part by Humanities Nebraska and the Nebraska Cultural Endowment.